Who do people go to for good paint jobs? 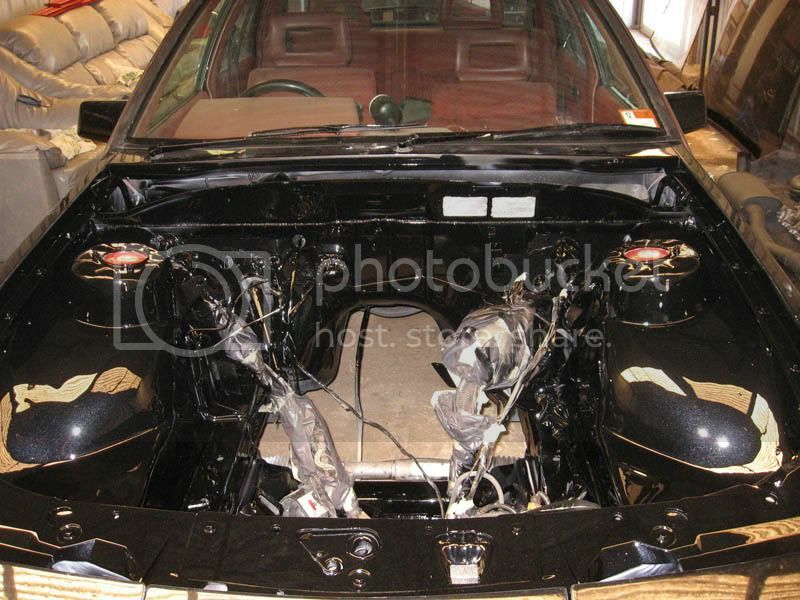 Plus smoothed engine bays? I thought he doesn't really do them anymore?? But I'll throw him one to be sure. Works in a workshop in Radelaide now. Cuter the a duck wearing a hat aswell. Im not after just cashier. im more after someone/shop i can trust and won't have my car for 2 years. I've Hurd good things about Doyle. That's cheap. There was a dude who done some cash work for me in Virginia or there's a guy in Salisbury who has a shop. Shop looks like a **** hole but could be a good painter I wouldn't expect him to be expensive by looks of shop!